PEACHTREE ESTATE SALES is in MARIETTA for 3 days! Join us! CLICK HERE for all PHOTOS! What a lovely sale indeed! Don’t miss this one! **** ONLY park on the side of the street the house is located on. 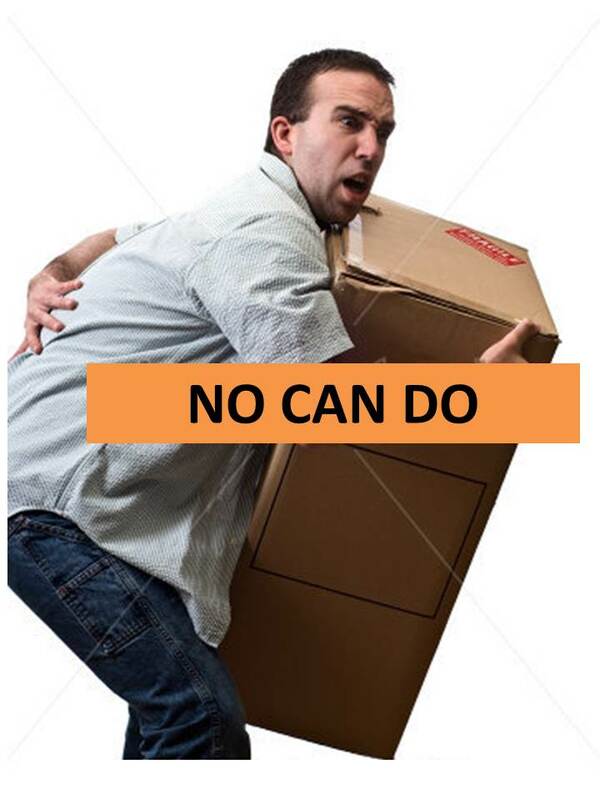 NO blocking driveways and mailboxes. They will ticket. You know the drill….. BAM! This entry was posted in Uncategorized and tagged #EstateSAlesAtlanta, #PeachtreeEstateSales, AJC Garage Sales, ajc.com, antiques Atlanta, Art Collections Atlanta, ATlanta antiques and estate liquidations, Peachtree Estate Sales. Bookmark the permalink. 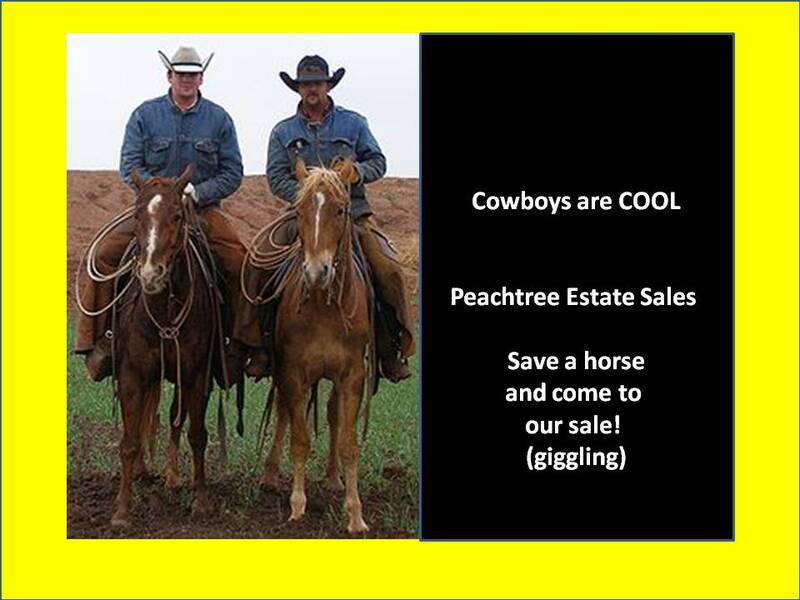 ← PEACHTREE ESTATE SALES is in LAWRENCEVILLE for 3 days! Moving sale!